Our last February Vlog is on Spiritual Consulting in every day life and business. 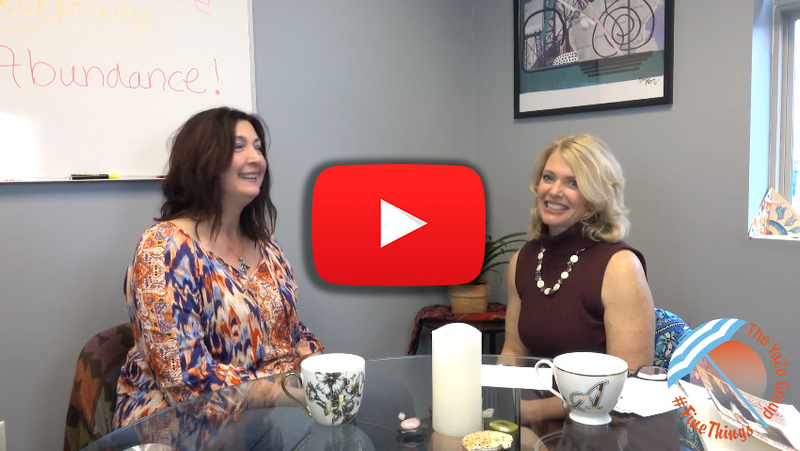 Watch our interview with Angel Consultant and Medium, Jeanne Brumbaugh, you”ll want a session. And I ask her to please give messages to the angels to give to my Jim and my Angel, my mom.